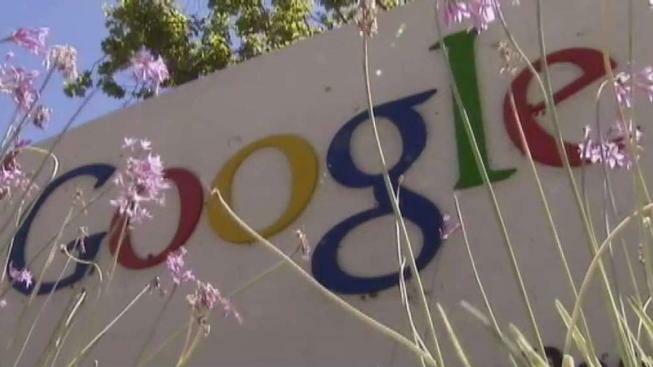 Google spokeswoman Gina Scigliano said the company will review the suit in detail, "but we disagree with the central allegations"
Google faces a new lawsuit accusing it of gender-based pay discrimination. A lawyer representing three female former Google employees is seeking class action status for the claim. The suit, filed Thursday in San Francisco Superior Court, follows a federal labor investigation that made a preliminary finding of systemic pay discrimination among the 21,000 employees at Google's headquarters in Mountain View, California. The initial stages of the review found women earned less than men in nearly every job classification. Google disputes those findings and says its analysis shows no gender pay gap. The suit, led by lawyer James Finberg of Altshuler Berzon LLP, is on behalf of three women — Kelly Ellis, Holly Pease and Kelli Wisuri — who all quit after being put on career tracks that they claimed would pay them less than their male counterparts. The suit aims to represent thousands of Google employees in California and seeks lost wages and a slice of Google's profits. "I have come forward to correct a pervasive problem of gender bias at Google," Ellis said in a statement. She says she quit Google in 2014 after male engineers with similar experience were hired to higher-paying job levels and she was denied a promotion despite excellent performance reviews. "It is time to stop ignoring these issues in tech." "Job levels and promotions are determined through rigorous hiring and promotion committees, and must pass multiple levels of review, including checks to make sure there is no gender bias in these decisions," she said. Charges of gender discrimination have swirled at Alphabet Inc.-owned Google since the U.S. Labor Department sued in January to bar Google from doing business with the federal government until it released thousands of documents related to an audit over its pay practices. The sides have been battling in court over how much information Google must turn over.